2. Easy to carry. Very small portable package. 3. Waterproof and long lasting. 4. 24 nice styles. You can choose the best suitable style. 5. Very safe package. Bubbles + Foam + Thick cardboard box. 8. We can customize the colors and the packages that you want and you like. Usually, if u order the items those we have in stock, MOQ is 100pcs. If less than this quantity, pls contact with us. If we have the sample u want in stock, we will provide free sample to u. But u need pay for the shipping. If we don't have in stock, then u should pay the cost of sample customized. Don't worry, we will refund u the sampling cost if u order later. By express (DHL,UPS,FEDEX,TNT,EMS), Door to door. We will provide u a tracking no, then u can know clearly the status of the package. 4. What are your advantages in the competitive markets? We have a low MOQ and we can offer you best quality with competitive price. Our customers say we are quick action and easy communication. Also, we have professional designs, rich product styles, strict production management, punctual delivery. 6.Why do the pictures of package are different? Yes, dear. 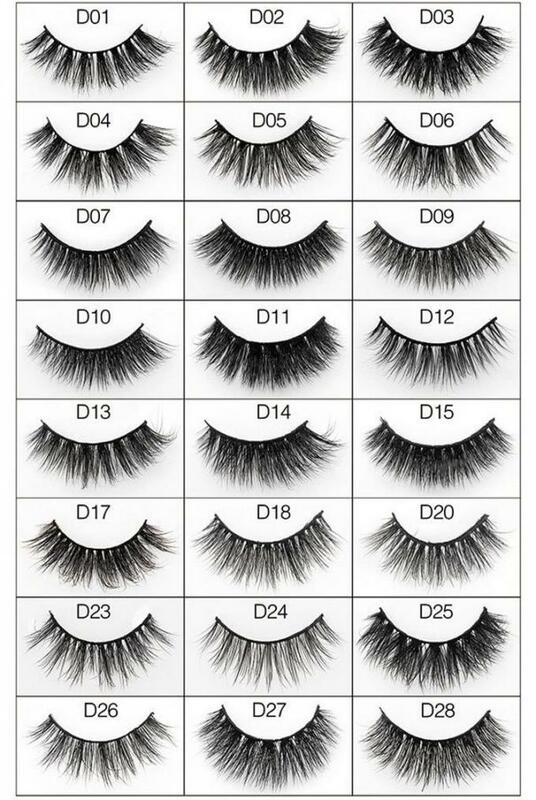 We have different single palette for the eyelashes for your selection. 7, Is it possible for me to do bulk purchase in your store? Yes. 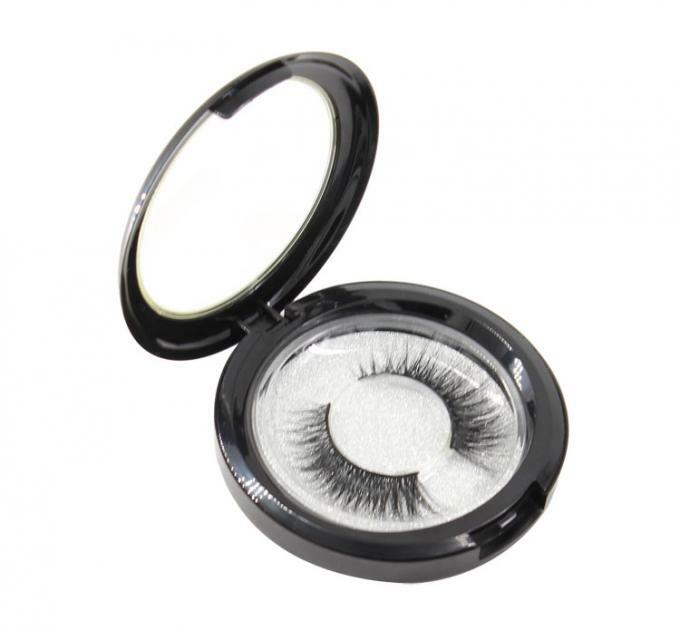 If you would like to do bulk purchase, you may contact with us to discuss about the wholesale price. We shall provide you a best price.